Bentley’s First Photoshoot – Newborn Photos . It seems like only yesterday and Jackie and Josh and I were enjoying a lovely lake capturing her first pregnancy, but things change so quickly in life, don’t they? Just as I was letting them know that their maternity photos were finished, they were letting me know that little Bentley had arrived! Jackie and Josh chose to go with my Family Journey Package, which is a package of three sessions as a discount – so enjoy these first two glimpses into this new life, and look forward to August 2013 when you can see him at 1 year old! As it often is, their newborn session was full of frowns and wails – mostly from Bentley, who Jackie informed me was having a bit of a cranky day – but he did really well! We tried to make sure he was as comfortable as possible while I worked to get the cutest possible images. Enjoy! 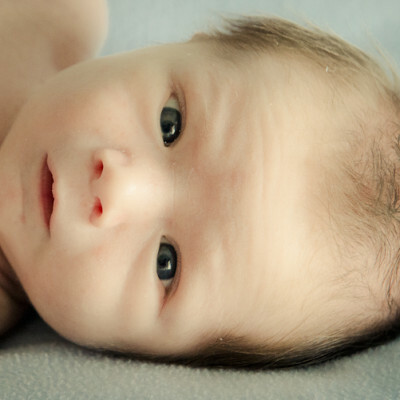 Are you considering getting a photography package for your new baby? Find out what Admire Studios has to offer. Aww. I love your photos. Now I am imagining myself being a mom too. So adorable. Now you are complete family. A baby indeed a blessing.